We realized: on the one hand trends are wonderful, because they are fun, they broaden the horizon (because they teach you, for example, that there are different things that look good on you, that taste good or that you like) and they tickle your imagination. On the other hand your favorites emerge over time – things that are independent of trends and just remain beautiful over and over again – independent of the current fashion, no matter what’s “in” right now. It applies to fashion as well as interior design and even covers the area of food. Some things you just love the same every season – completely unimpressed by the trend of the moment. Many things change, as you evolve and try out new things – and some things stay and turn into trade marks. Do you want to know what my all-time favorites are? I’ve worn them for what feels like forever. Any other color seems …unfitting for me ;). 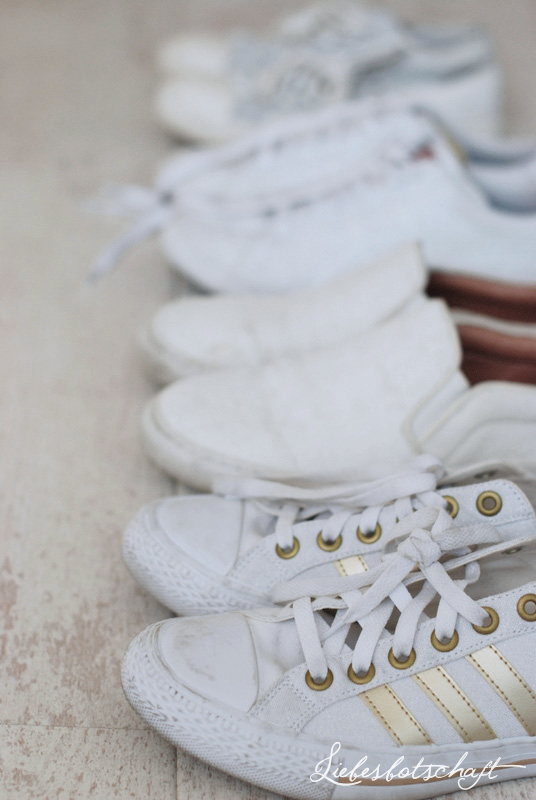 The shape might change a little, but the color remains: sneakers have to be white for me. 2. Blue and white stripes. I cannot remember one single season when I haven’t worn seaside-inspired garments – sometimes in shape of a dress, sometimes shorts, sometimes blazers. 1. 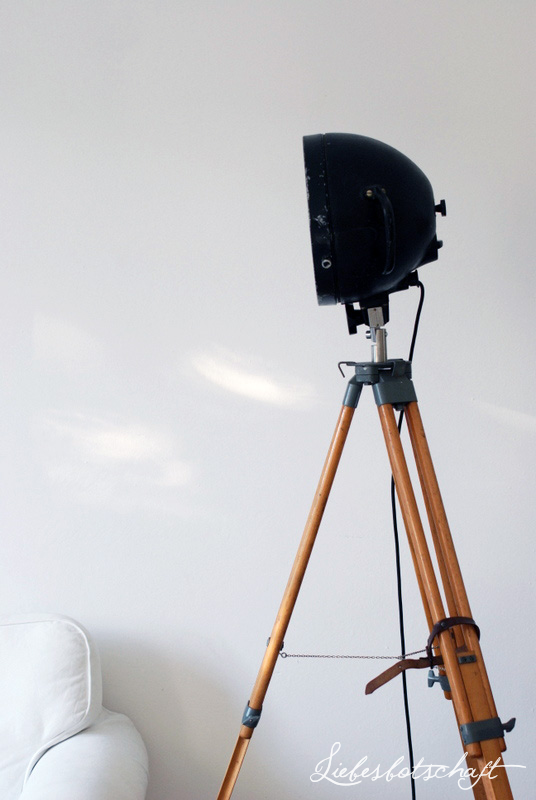 I have been partial to tripod lamps for over a decade. Jil was informed by this preference, by the way – together we found her first one on a Berlin flea market. I have more of them, but since I don’t want to cram the house with them we just have to move (LOL….). 2. 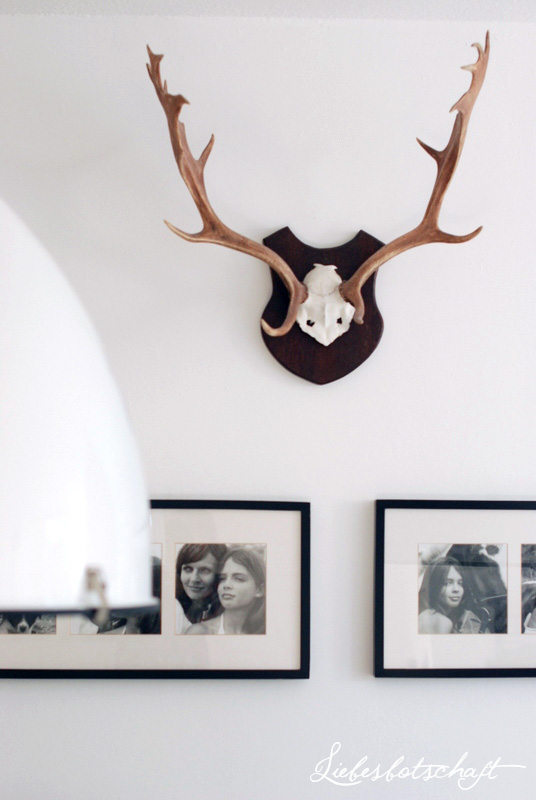 For me no room is complete without antlers! I had loved them long before they were “trendy” (and maybe they aren’t even trendy anymore? ), but – in moderation - I still like them very much today. I’ve been in the “white-fabric-covered-couch-faction” for the past 16 years, and to this day I would not choose any other color. 1. Nothing comes near drinking a good black tea in the afternoon. This makes and has made me very, very happy – always. 2. I don’t have an all-time favorite dish, because I love good food in general and my favorites change constantly: but I am always instantly game for cherries and freshly baked crusty bread from a brick oven. Better than anything – they’ve been my absolute favorites for decades. By the way, I am absolutely trend-resistant when it comes to leggings, tattoos and Aperol Spritz. What have you loved FOREVER, no matter whether it is trendy or not? And which trend would you never follow?